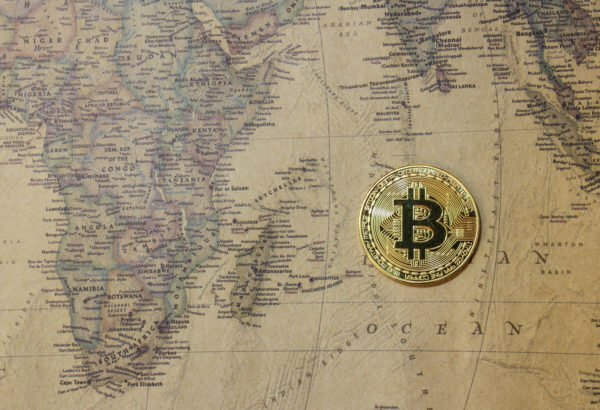 Although the cryptocurrency markets have found some levels of support and stability around their current prices, many investors and analysts alike are looking towards future events that could potentially lead to a Bitcoin (BTC) price surge. 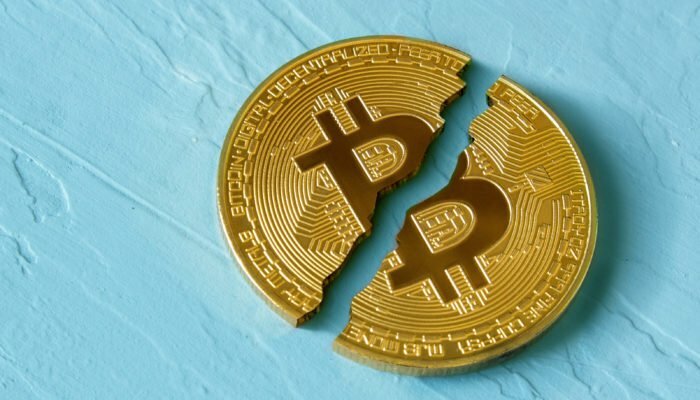 Now, analysts are speculating that anticipation for Bitcoin’s upcoming “halving” event could lead its price to surge. At the time of writing, Bitcoin is trading flat just below $3,600. Over the past couple of weeks, BTC has established the $3,500 region as a strong level of support, but without the cryptocurrency’s bulls ramping up buying pressure, this support level could be weakening. In a recent tweet from popular cryptocurrency analyst, Moon Overlord, he explains that if this theory proves to be true this year, BTC may only see sideways price action for a few more months before surging. “Bitcoin has traditionally starting pumping around 1 year on average before it’s halving date… The next halving is estimated to be May 2020, meaning that the uptrend will begin in May of this year… In which case you’d only have a few months left to buy $BTC at this low of price,” he explained while referencing a BTC chart that provides support for this claim. If this is theory, which does appear to be historically accurate, is true, then BTC will begin a fresh uptrend in mid-to-late May that may allow the cryptocurrency to regain much of its recent losses. Recently, other popular theories set forth by analysts have signaled that Bitcoin’s historical price action may strongly support the notion of 2019 proving to be a good year for the cryptocurrency. Galaxy, another popular cryptocurrency analyst, recently put forth a chart that draws a striking parallel between Bitcoin’s 2015 price action and current price action, which could mean that the markets will soon enter a multi-month accumulation phase followed by an uptrend. The two theories regarding BTC mimicking 2015’s price action, and BTC surging this Summer on expectations for the halving event both offer similar timelines for when it would start a fresh uptrend, which may mean that history truly is on Bitcoin’s side.